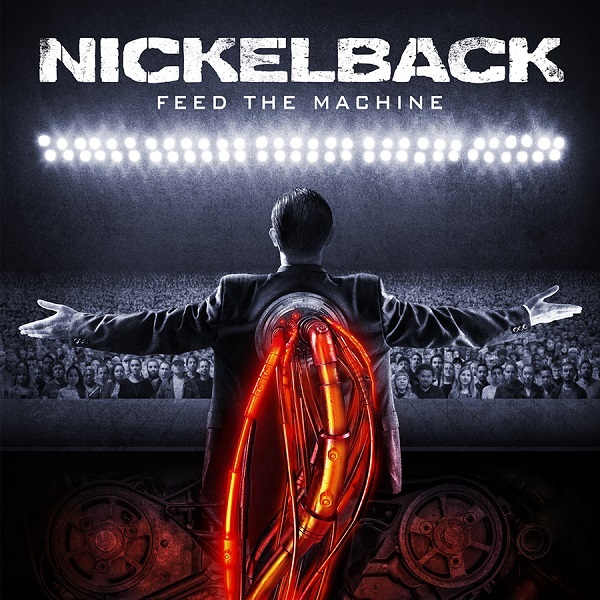 Diamond-certified, global award winning rock band, Nickelback, have unleashed the brand new video for their US Top 10 radio single “Feed The Machine”. Directed by Simian Design, the video premiere comes as the band continues to prepare for the release of their ninth studio album Feed The Machine now confirmed for worldwide release on JUNE 16th and the colossal headlining 45+ city North American Feed The Machine Tour. 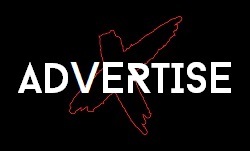 WATCH the video for Feed The Machine here. 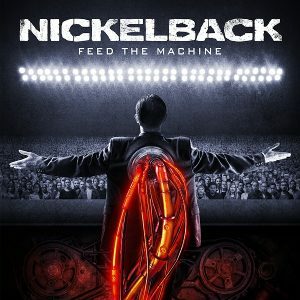 Feed The Machine (BMG), will be officially available worldwide on June 16th. 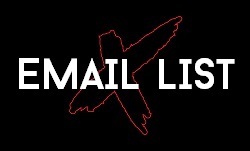 The blistering and defiant lead rock single, “Feed the Machine” has certainly created waves at radio in the US and is currently a Top 10 hit at Rock Radio in both Canada and the U.S whilst also currently sitting at #11 at Active Rock with more than 100 stations reporting adds since its release. 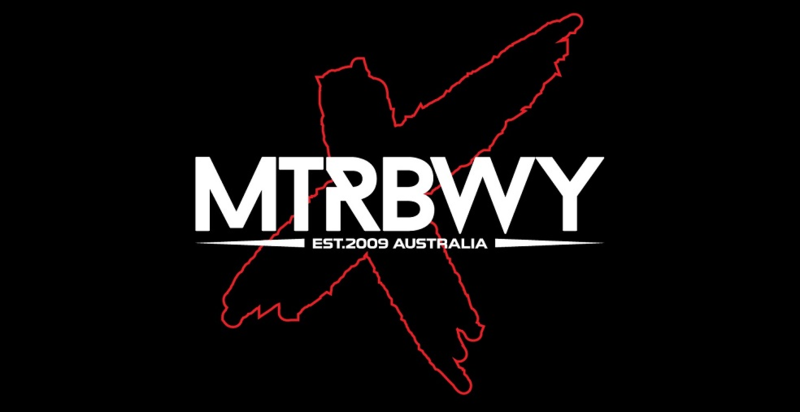 Nickelback’s Australian sales have hit 15-times-platinum with 5 consecutive albums debuting in the Top 5. The band has had a total of 7 singles hit the ARIA Top 10 and over 1 million sales in Australia. Since forming in Alberta, Canada in 1995, globally celebrated, diamond-certified rock band Nickelback have cemented themselves as one of the most commercially viable and important acts of the past two decades. Nickelback’s success includes worldwide sales of more than 50+ million units, solidifying their status as the “eleventh best-selling music act” and second best-selling foreign act in the U.S. of the 21st century—behind only The Beatles. Their inescapable and irresistible smash “How You Remind Me” was named Billboard‘s ‘Top Rock Song of the Decade’ and was No. 4 on the Top 10 songs of the 2000s list. Amongst all of these accolades, they’ve also been named Billboard‘s “Top Rock Group of the Decade.” Along the way, they have received a staggering nine Grammy Award nominations, three American Music Awards, a World Music Award, a People’s Choice Award, twelve JUNO Awards, seven MuchMusic Video Awards, and have been inducted into Canada’s Walk of Fame (2007). With more than 23 chart-topping singles and fans spanning the globe, Nickelback boasts twelve consecutive sold-out international tours, playing to well over eight million+ diehard and adoring fans. Nickelback is Chad Kroeger (Lead Vocals, Guitars), Ryan Peake (Guitars, Backing Vocals), Mike Kroeger (Bass) and Daniel Adair (Drums, Backing Vocals). Produced by Live Nation, the Feed The Machine Tour kicks off June 23 in Noblesville, Indiana, and continues with 45 dates across North America with further dates to be added along the way. Tickets for the Feed The Machine Tour are on sale now with a limited number of VIP packages still available for some shows. Fans can visit www.nickelback.com for more info on the VIP Packages. For more information on tickets please visit livenation.com.